Our products are mainly from 1950-1970, but we also sell some more recent design treasures. We take part in some antique and vintage happenings and fairs. Please follow our website’s news section and Facebook for more info. Muija has opened a second hand store in Helsinki, Finland. You will find us from the address Soittajantie 1, Helsinki (Kannelmäki). 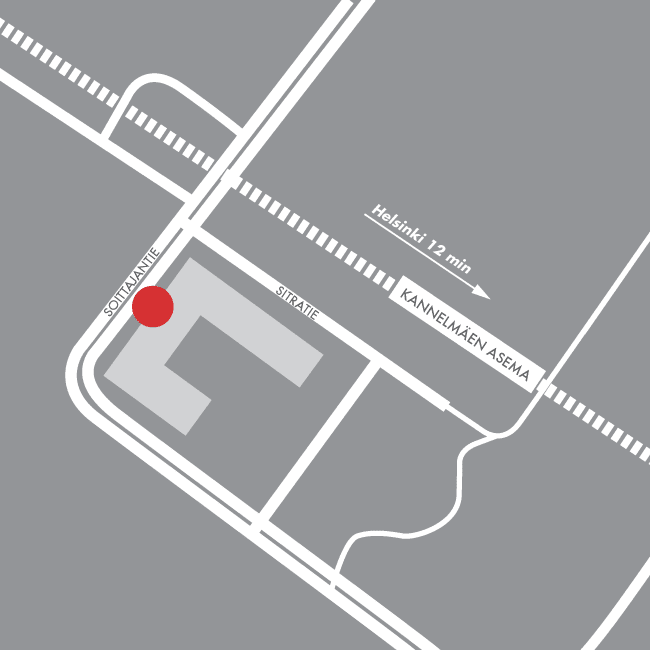 The store is located close to “Kannelmäki” train station, only 12 minutes by train ride from the centre of Helsinki. We offer Mid Centry Modern quality Scandinavian design. Welcome!